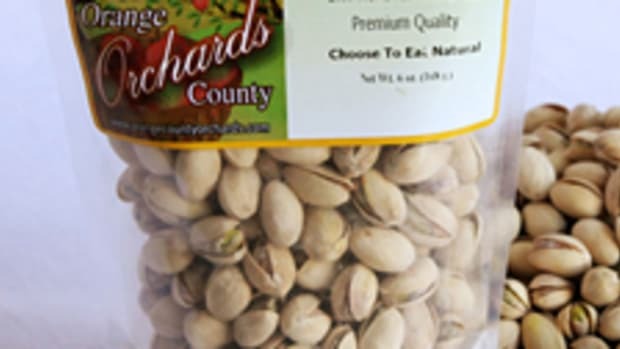 The FDA and California Department of Public Health are continuing their investigation of salmonella-contaminated pistachios and pistachio products sold by Setton Farms in Terra Bella, Calif. Since my last update, the company has recalled raw shelled pistachios from its 2008 crop that weren’t roasted prior to retail sale. 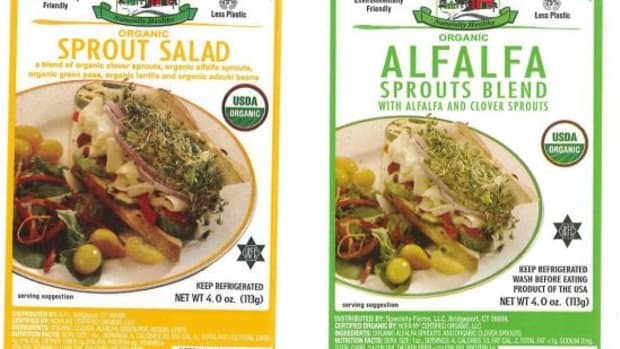 Inspectors have found salmonella in critical areas of the California facility, with the potential for cross-contamination between raw and roasted products. 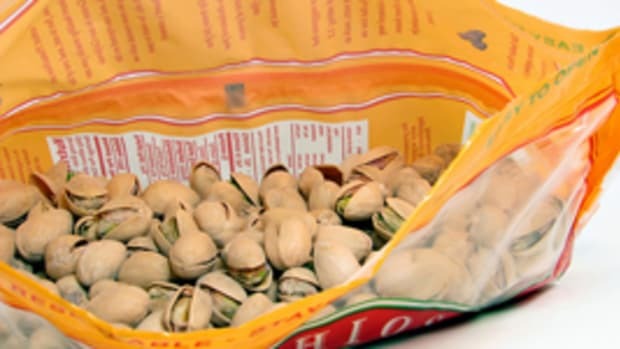 Because the pistachios were used as ingredients in a variety of foods, this expanded recall will continue to affect many products, including bakery goods and ice cream. 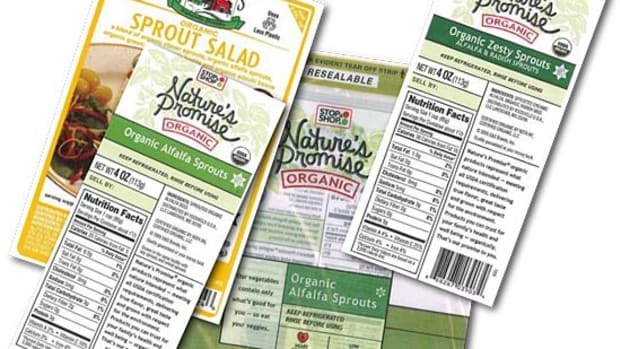 Please continue to avoid eating pistachios and pistachio products until mainstream and organic companies verify their foods do not contain pistachios purchased from Setton. 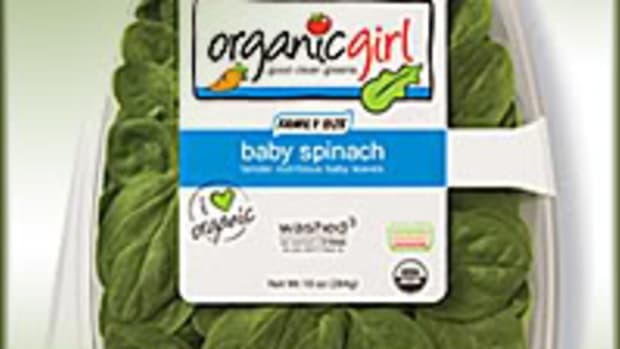 The FDA’s searchable database of recalled foods can be found here. 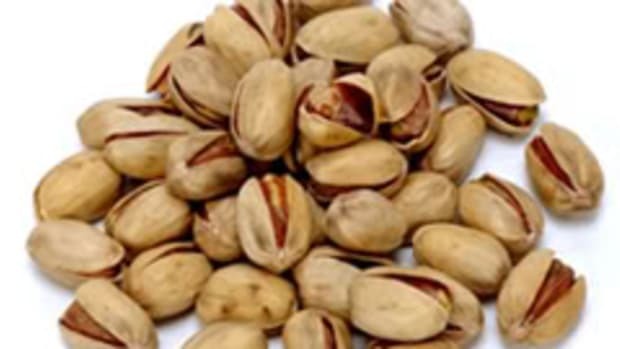 The FDA is advising wholesalers, retailers, restaurants and food-service establishments to stop selling or serving pistachios and pistachio-containing products until their source can be determined. 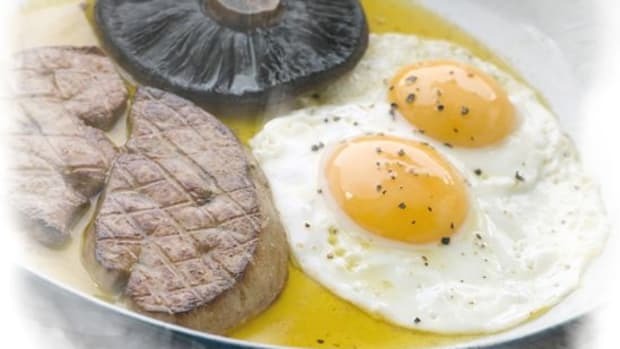 The FDA also issued a letter to U.S. pistachio processors to remind them of their legal responsibility to ensure the products they sell are safe for consumption. 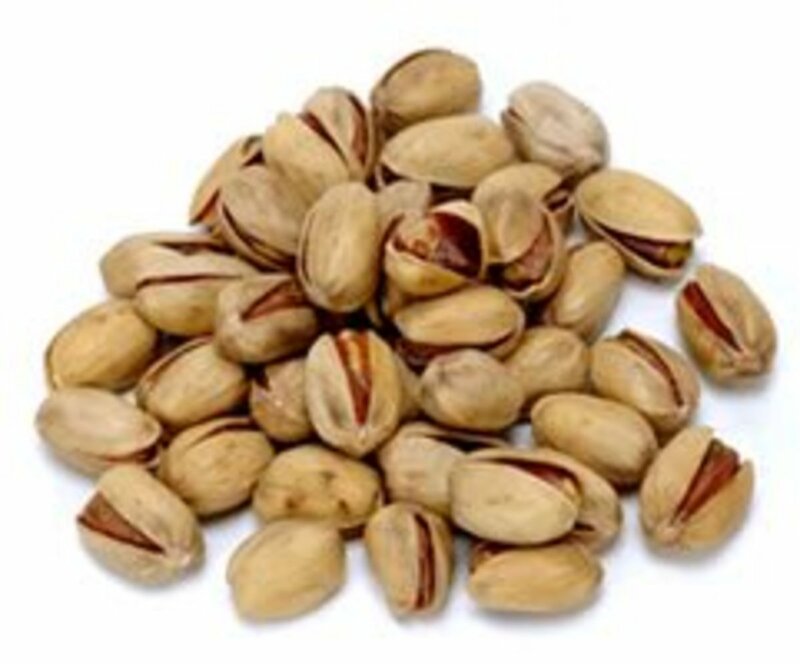 The agency intends to examine current pistachio industry practices and issue guidance to help prevent salmonella contamination.